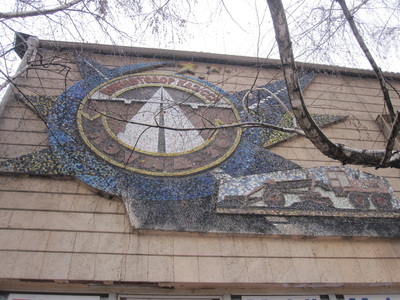 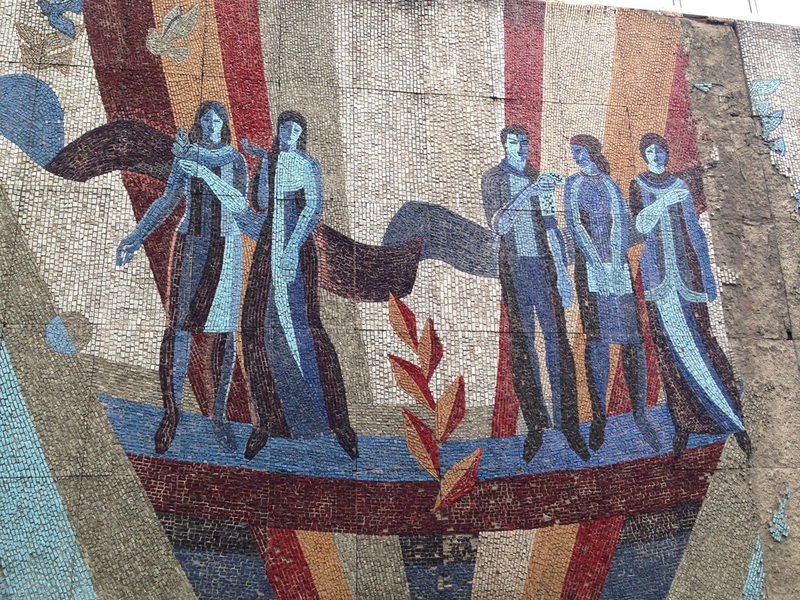 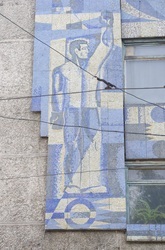 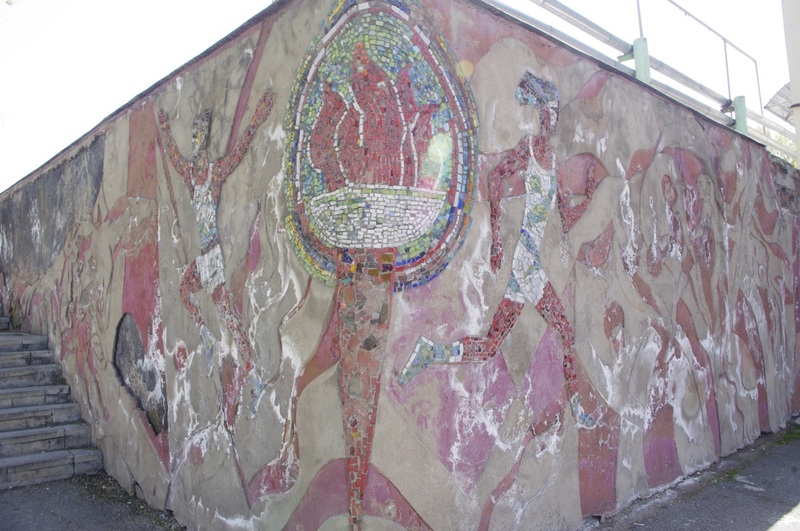 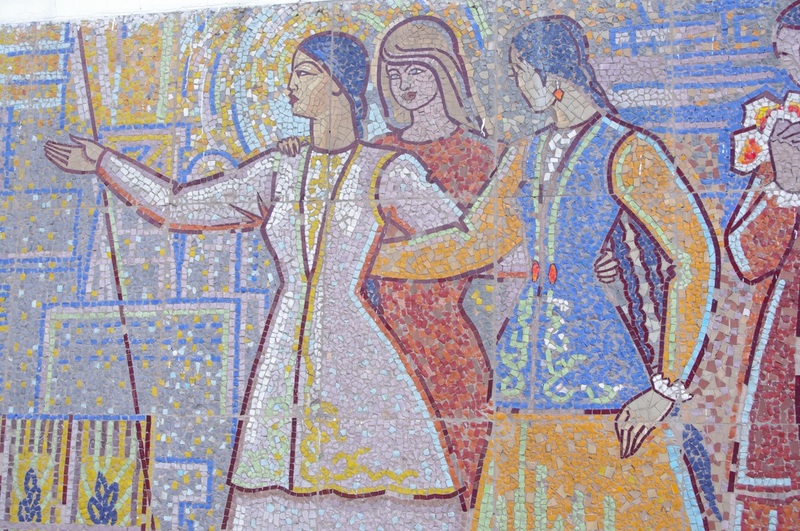 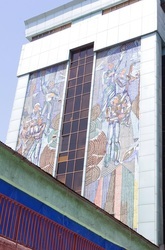 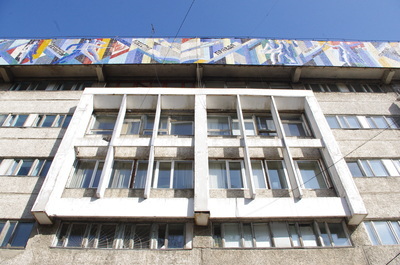 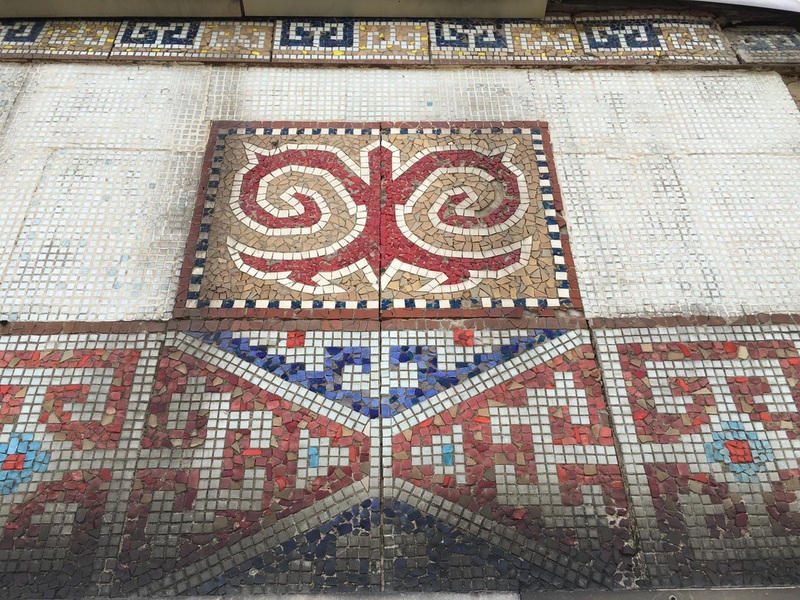 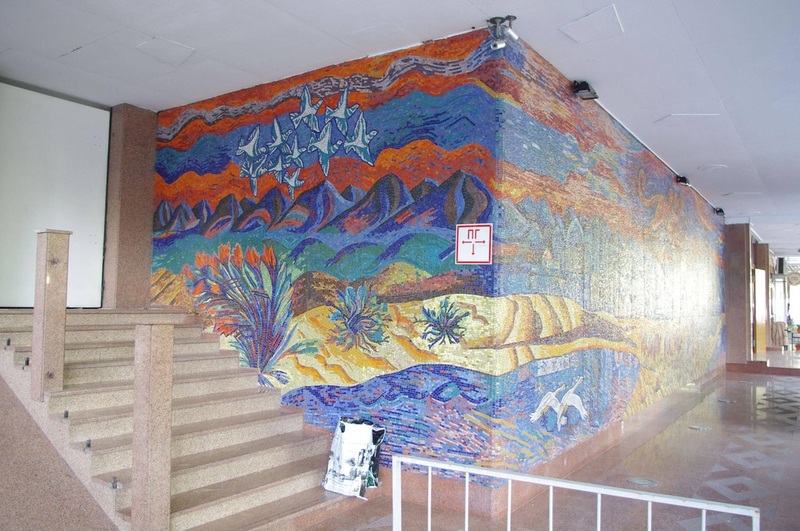 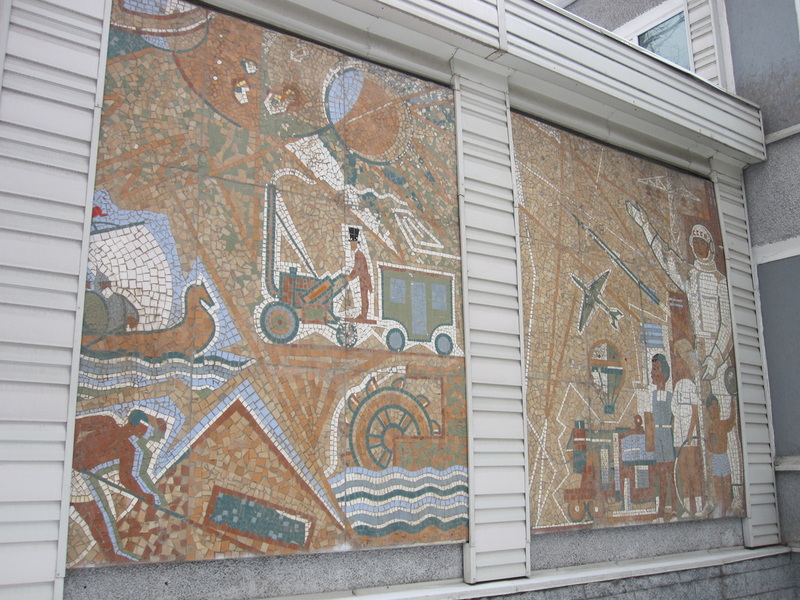 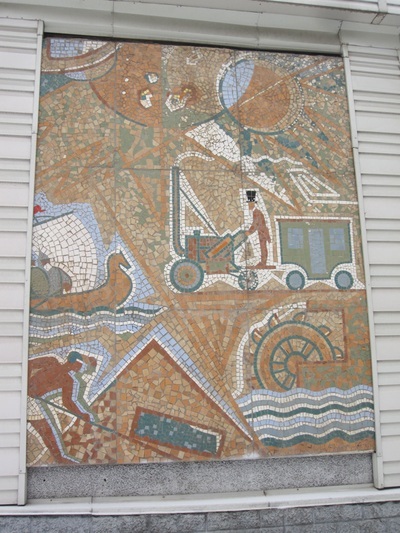 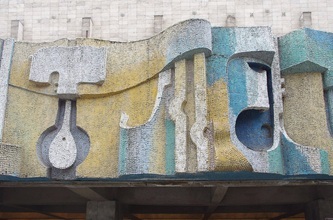 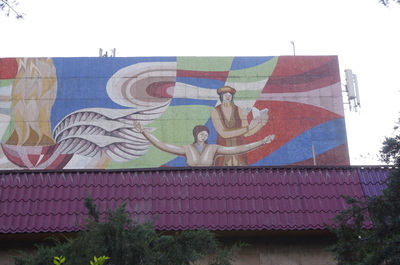 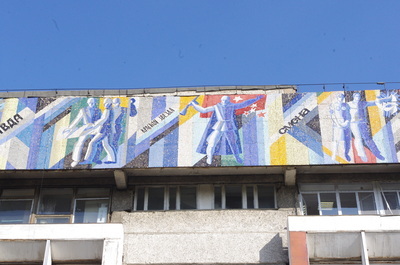 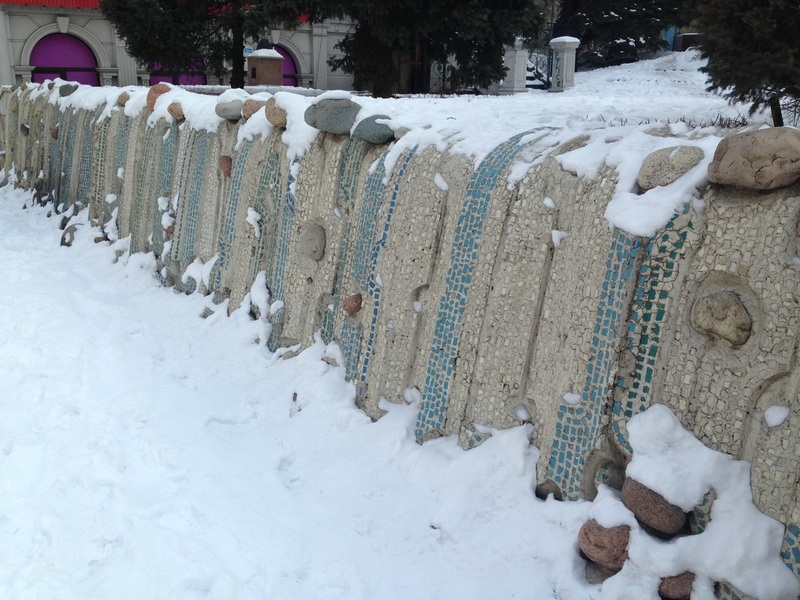 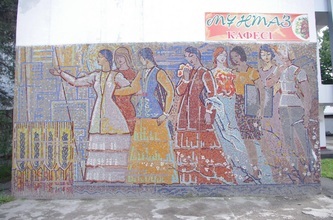 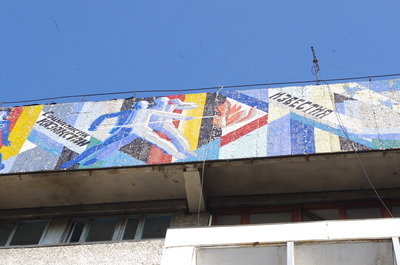 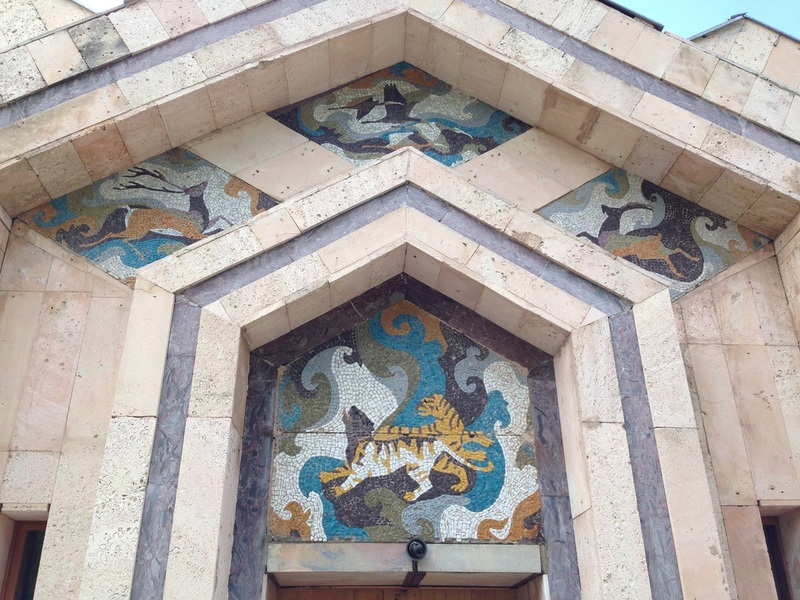 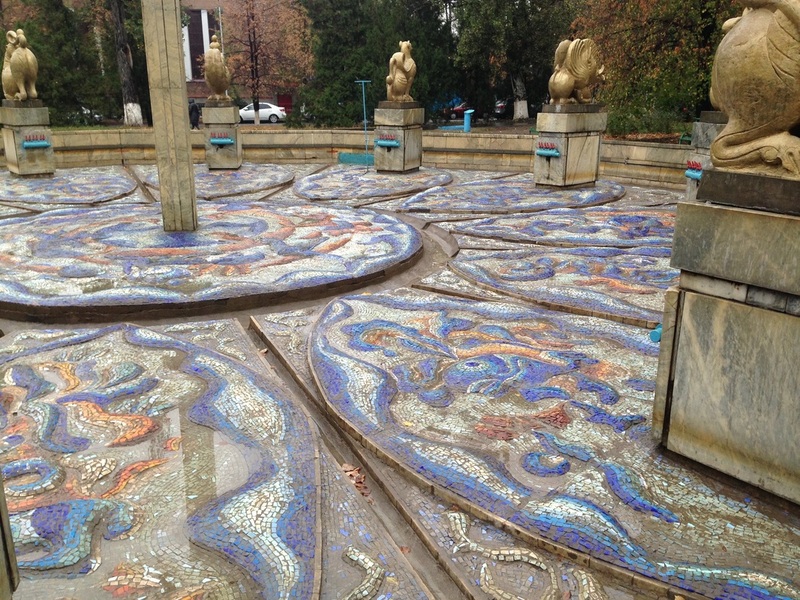 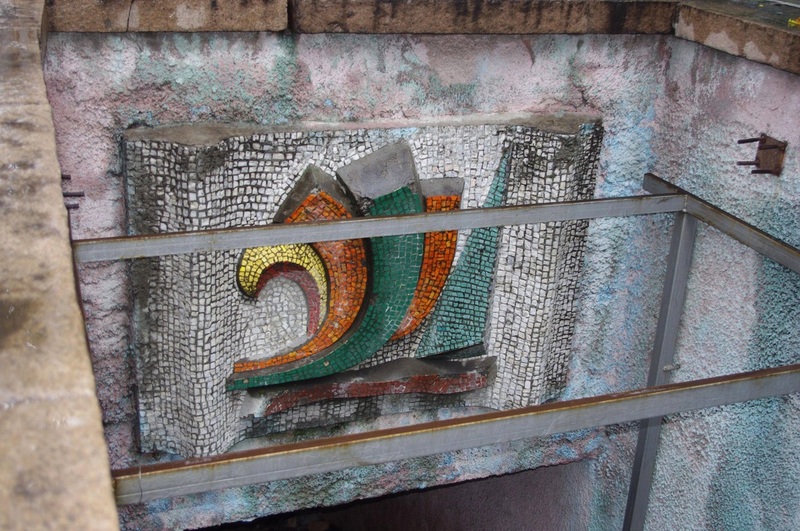 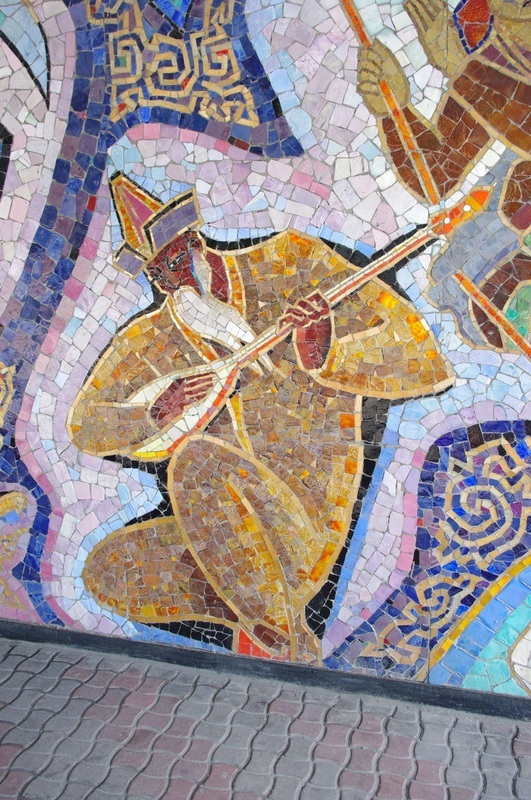 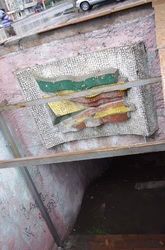 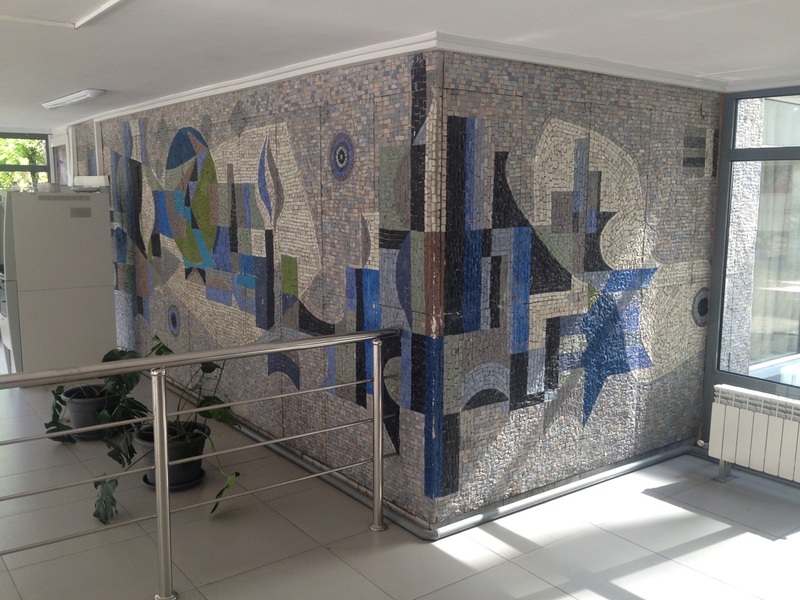 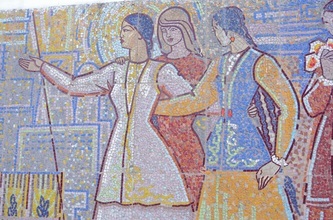 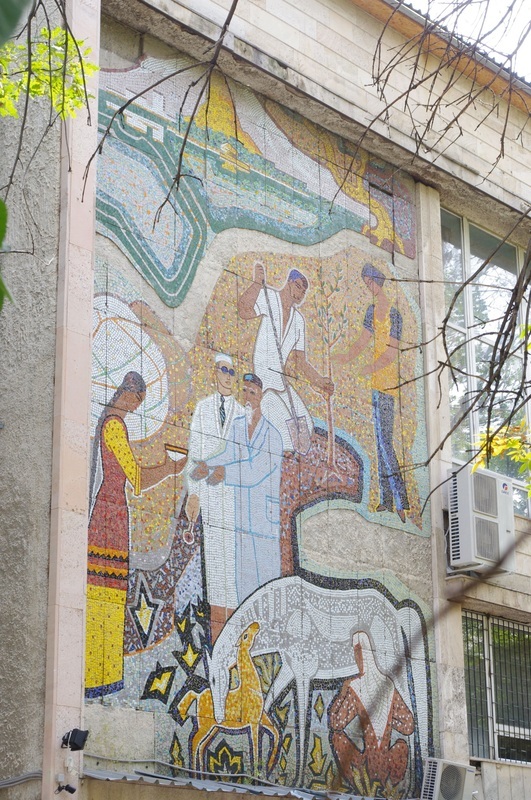 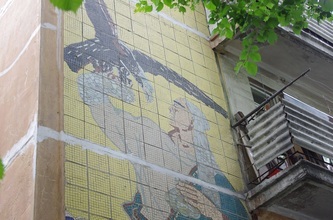 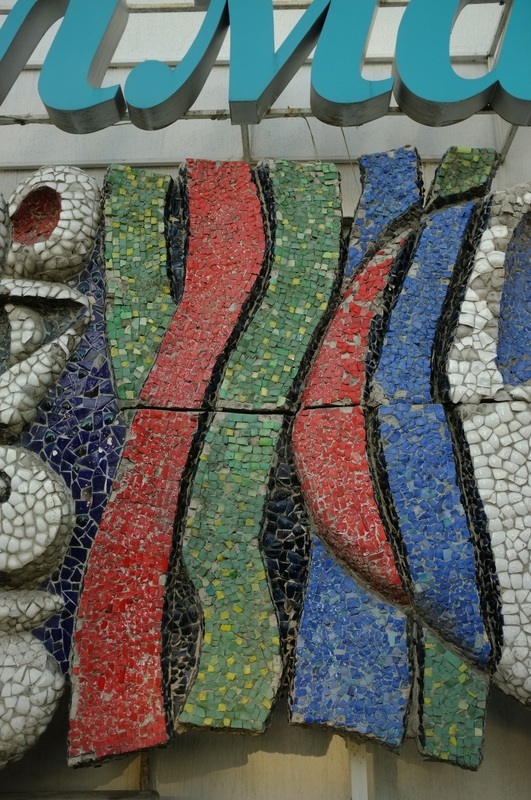 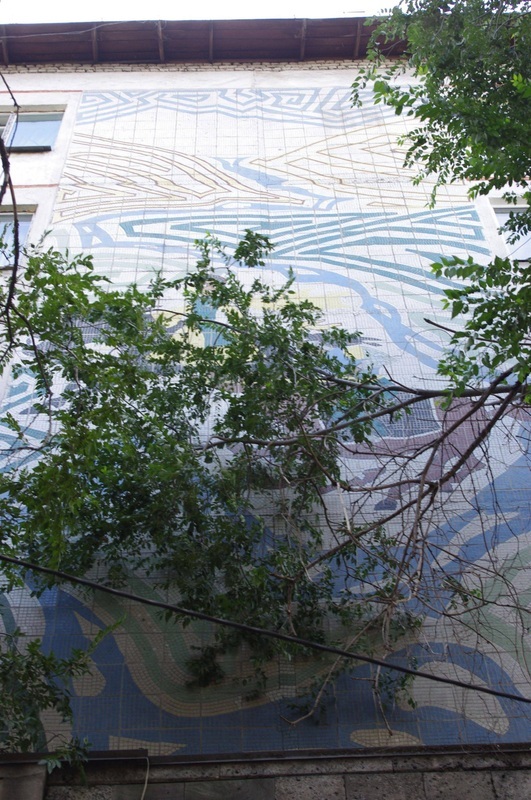 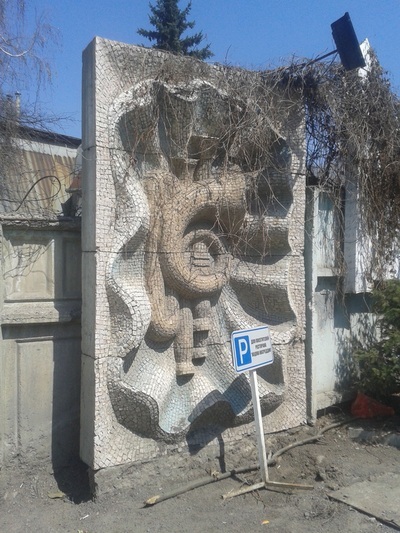 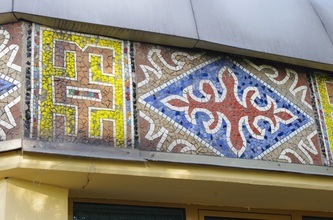 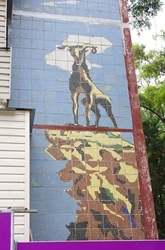 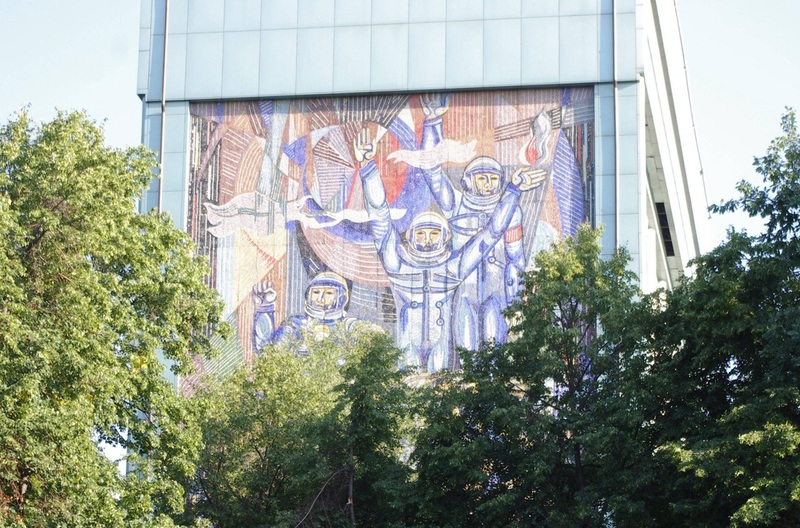 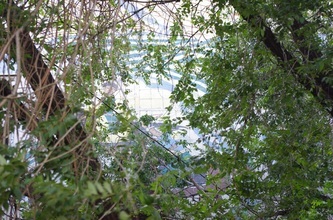 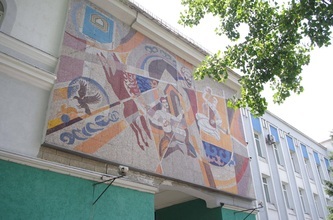 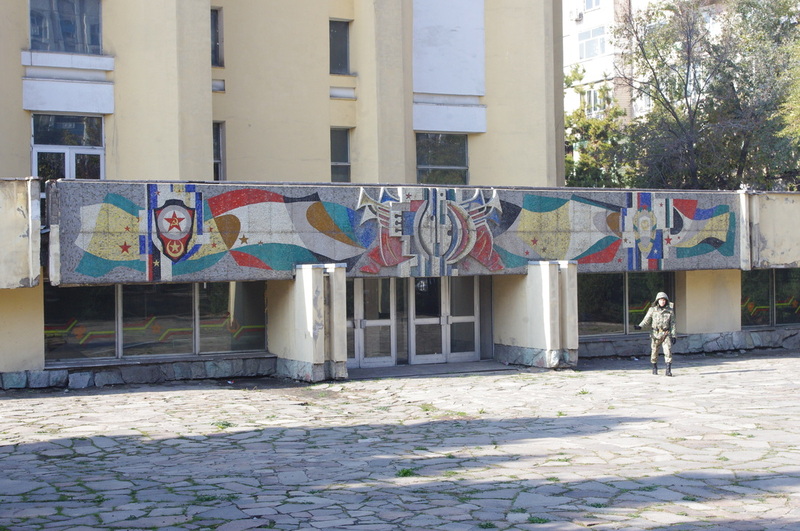 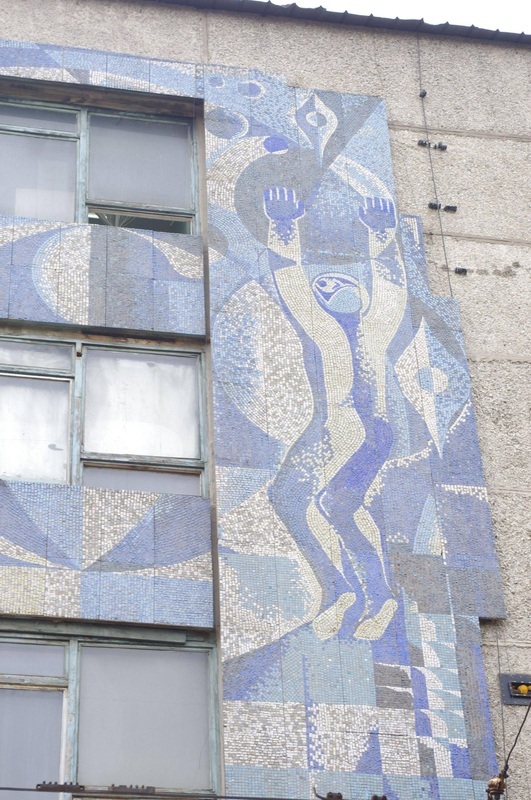 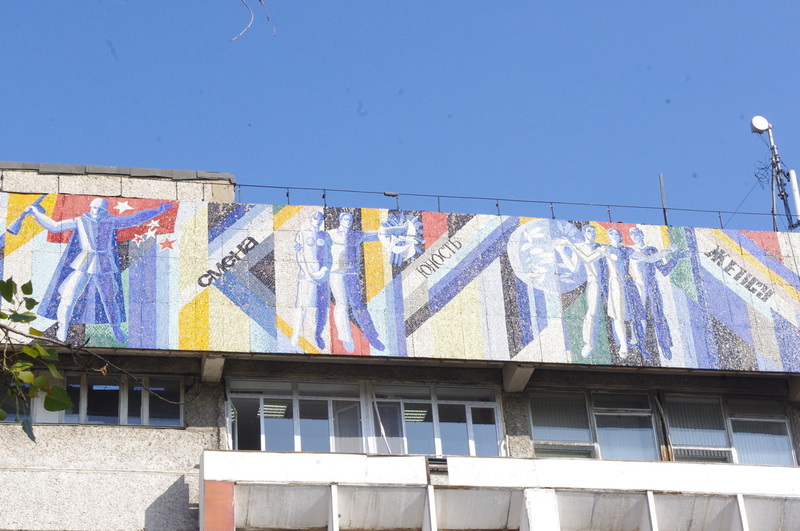 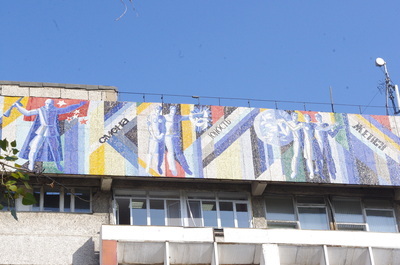 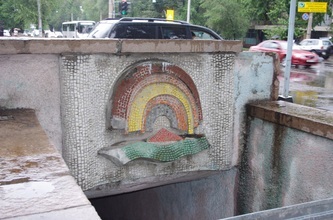 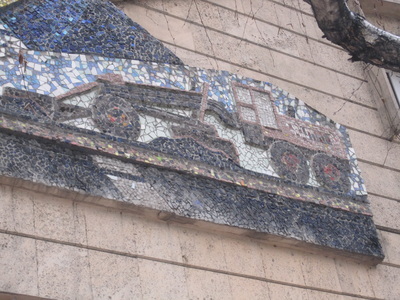 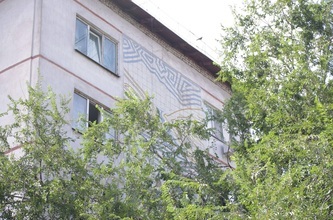 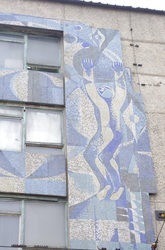 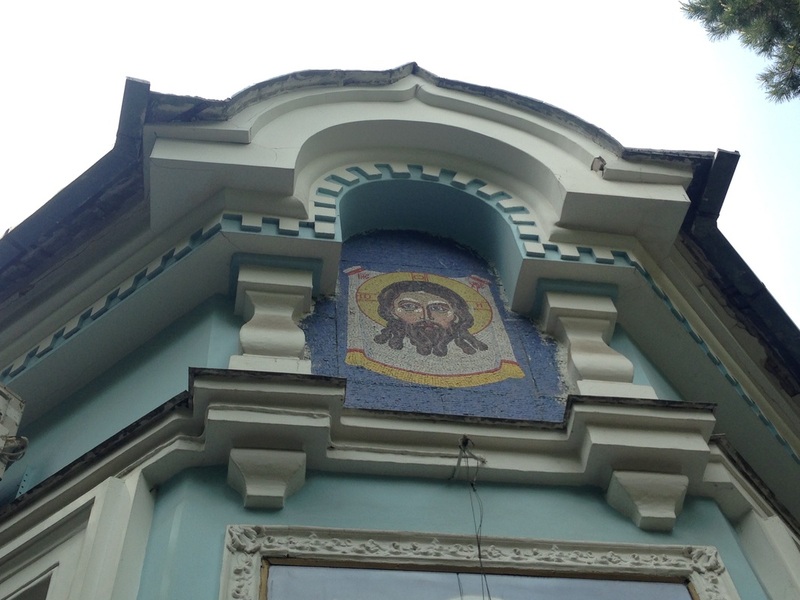 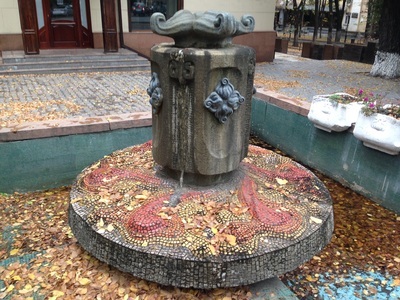 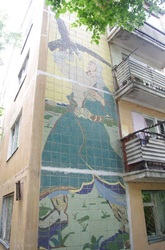 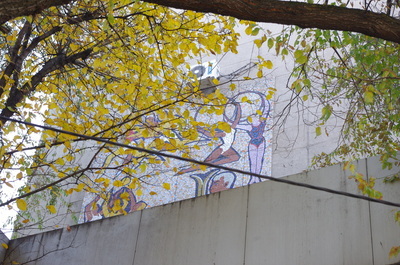 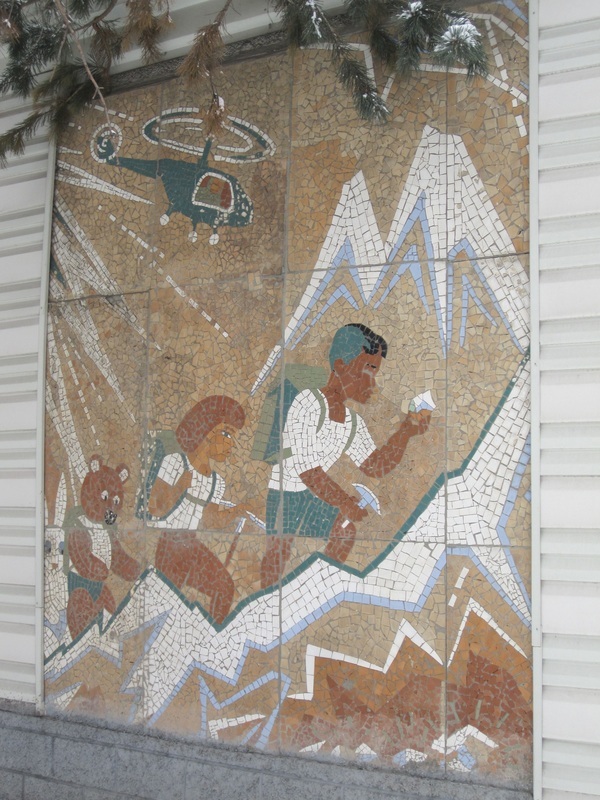 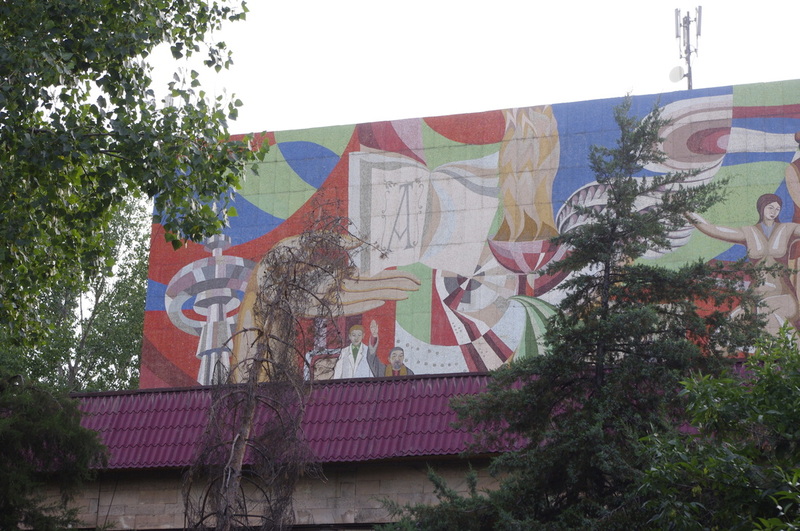 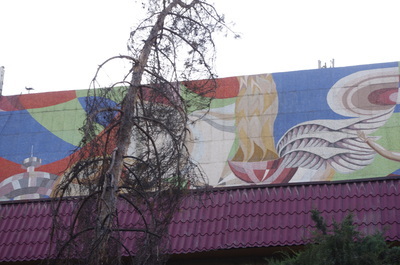 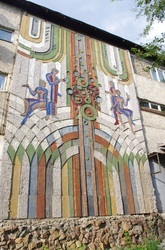 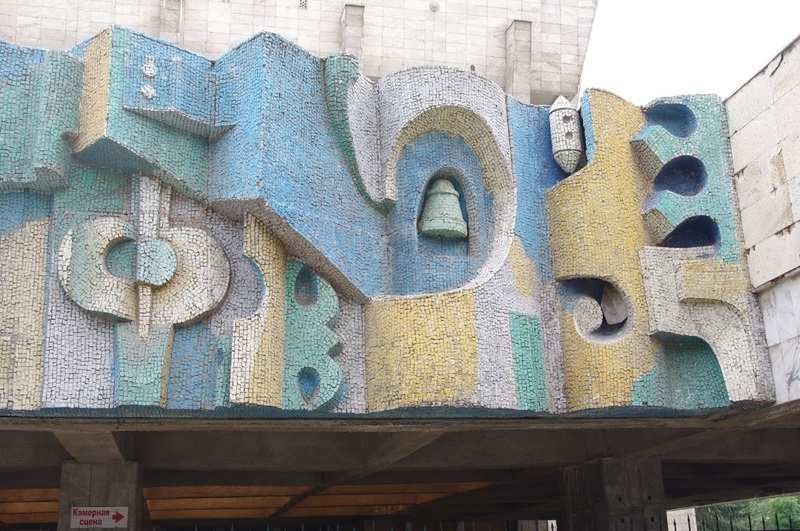 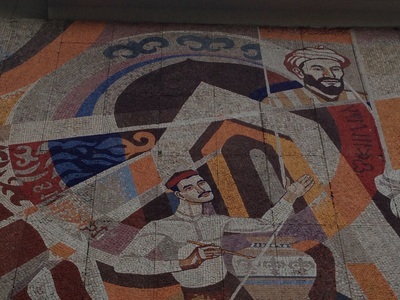 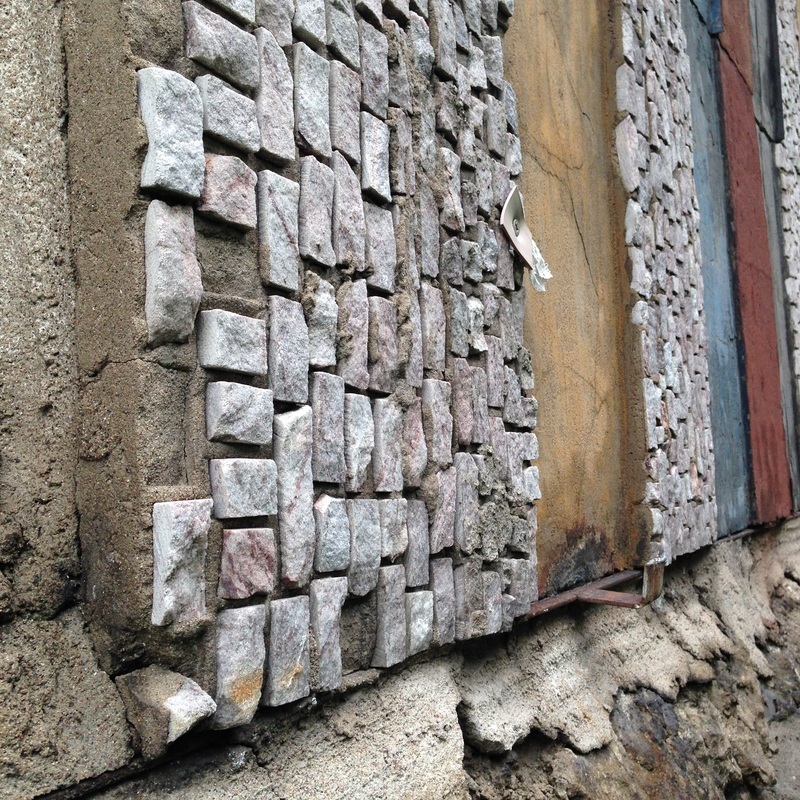 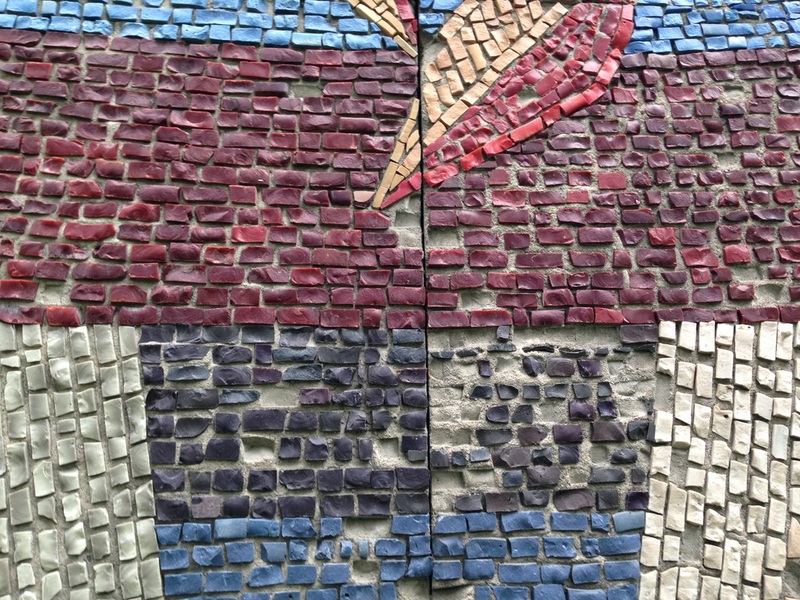 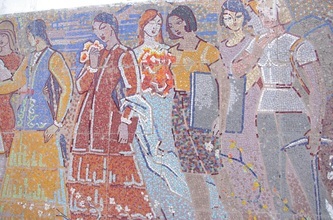 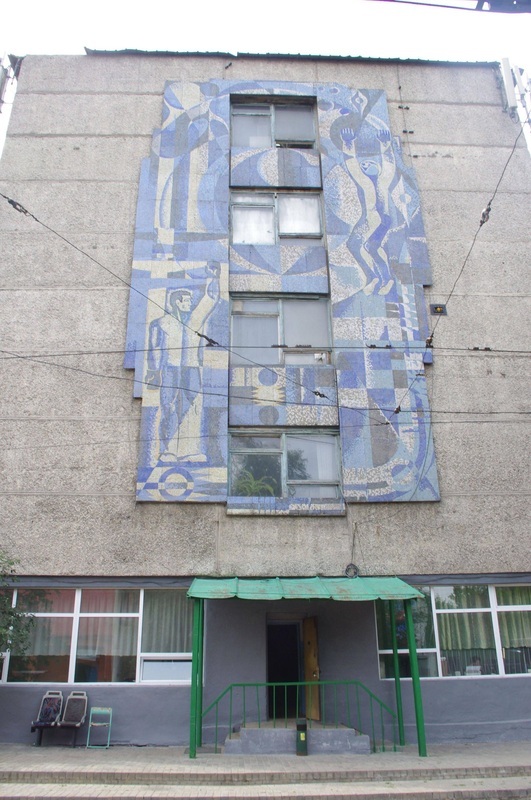 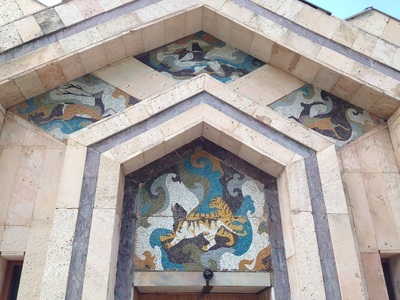 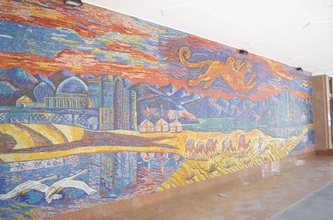 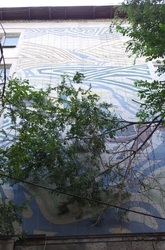 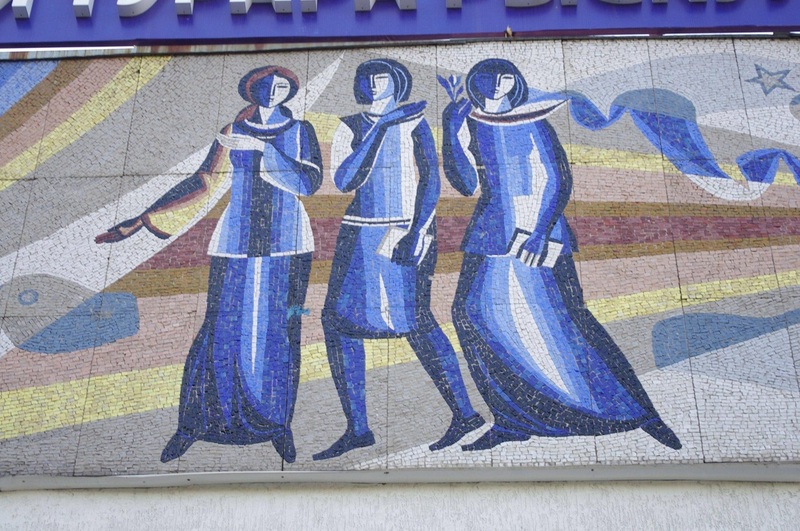 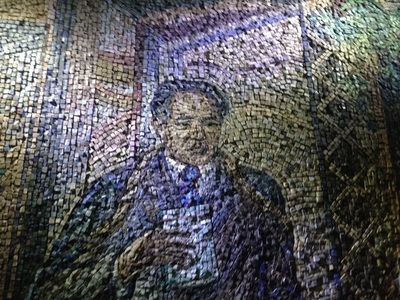 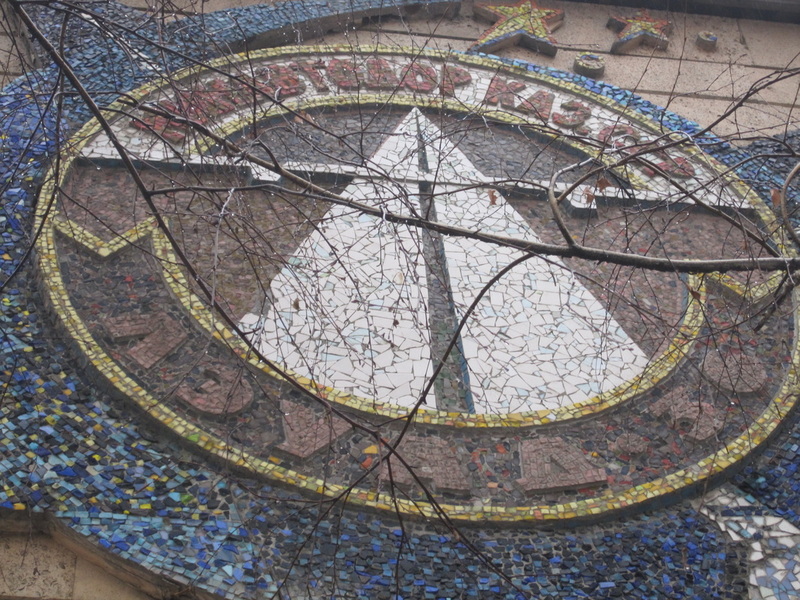 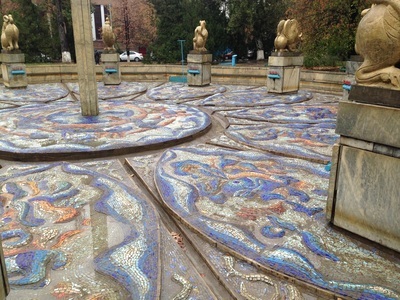 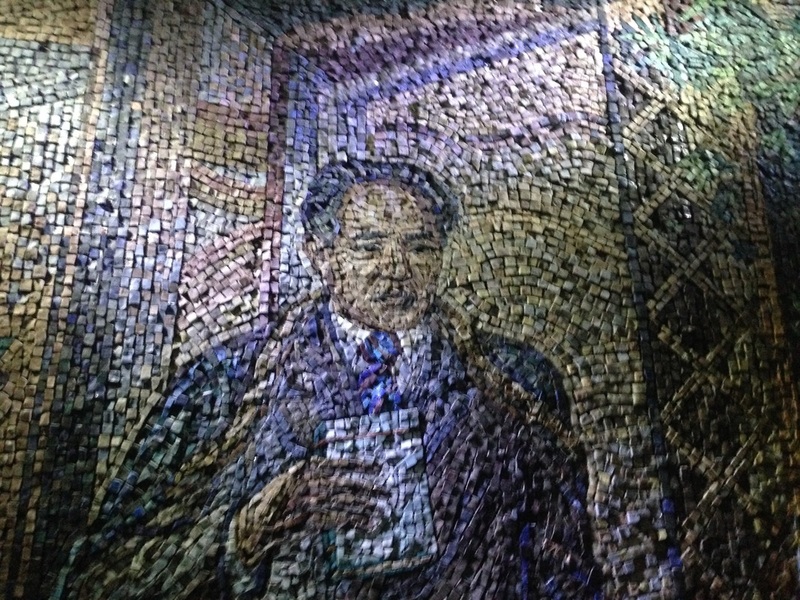 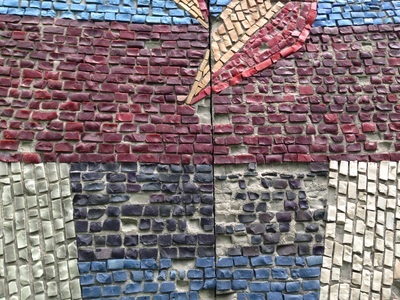 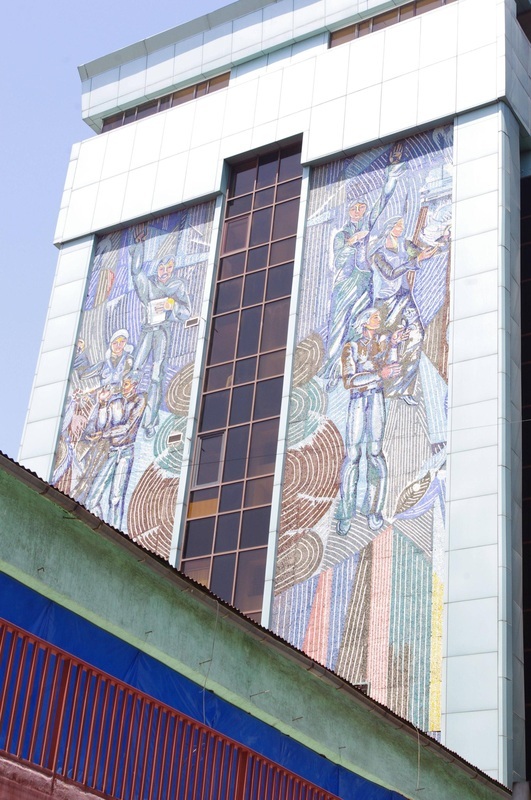 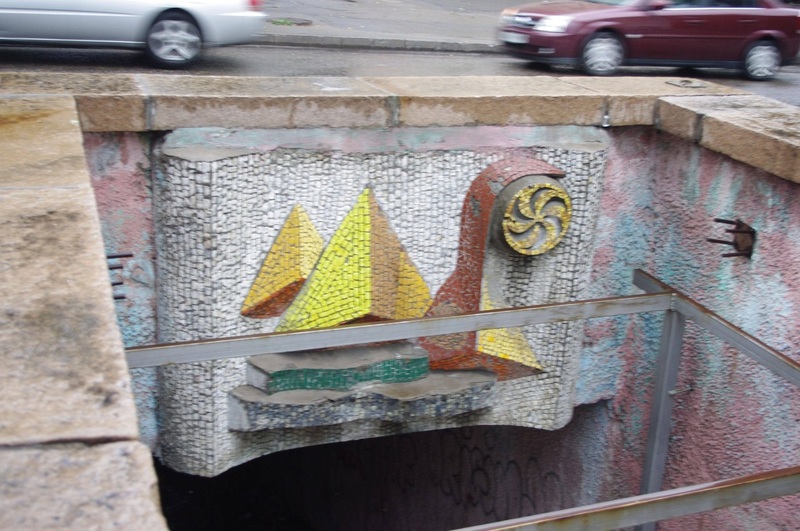 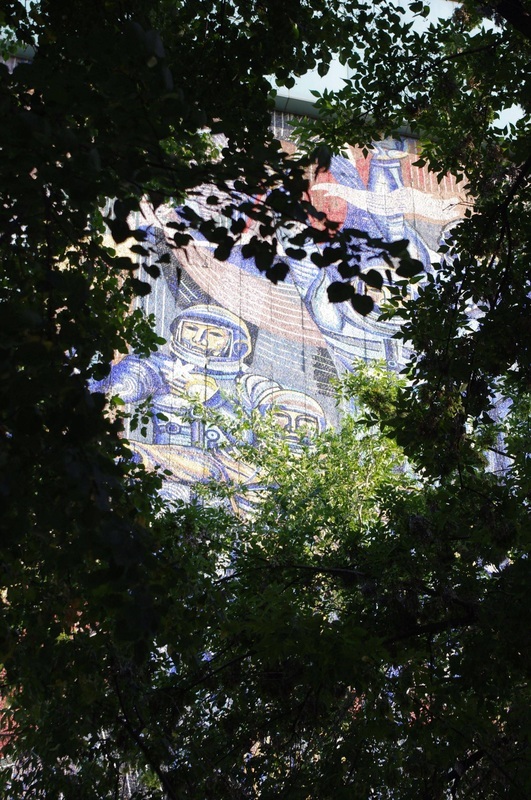 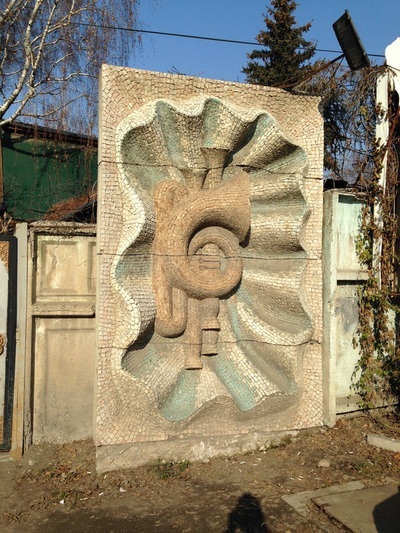 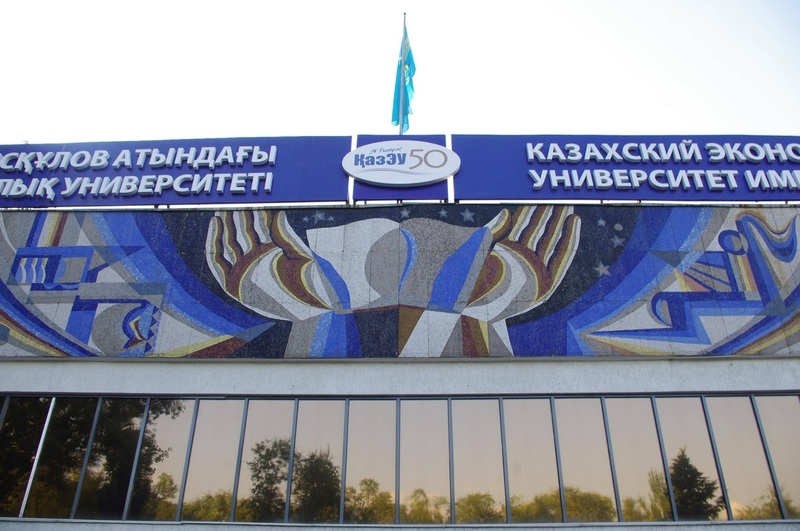 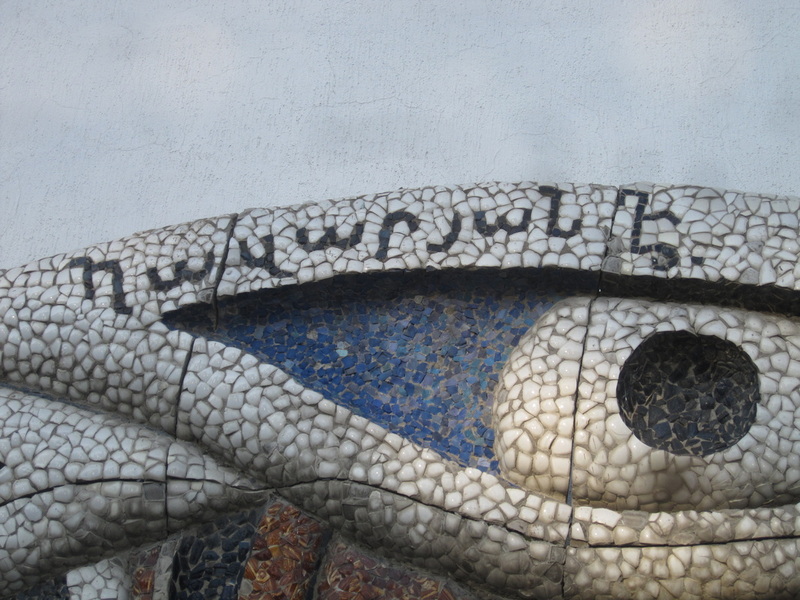 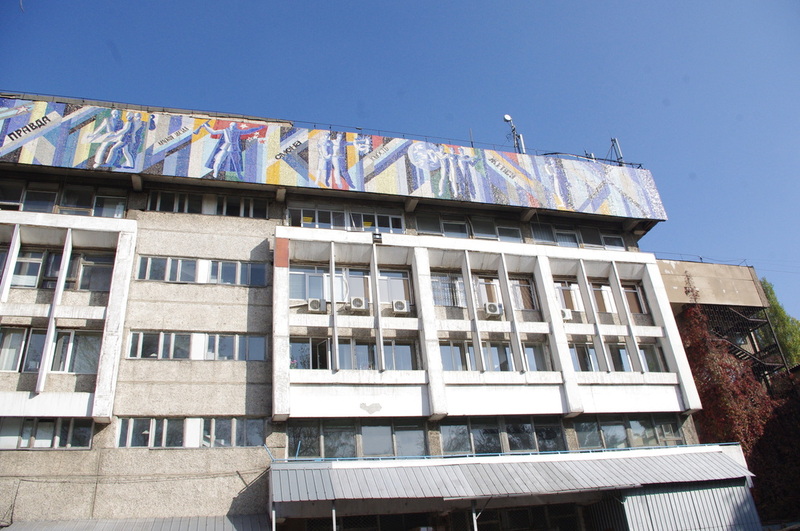 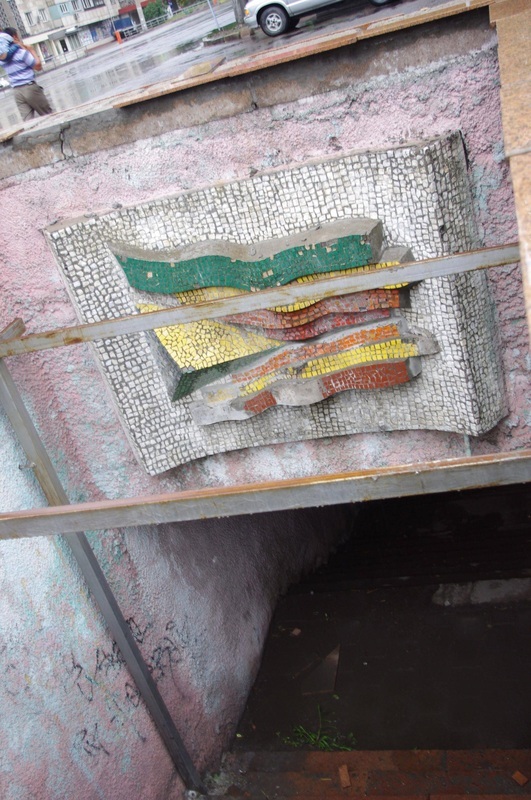 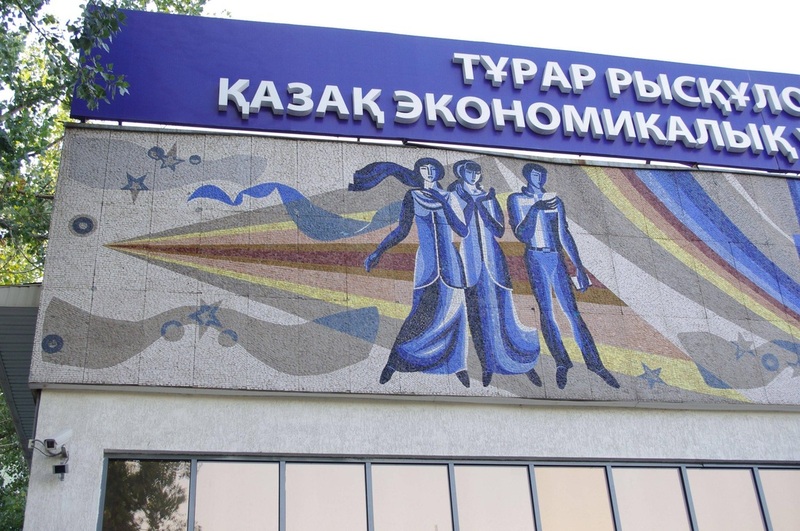 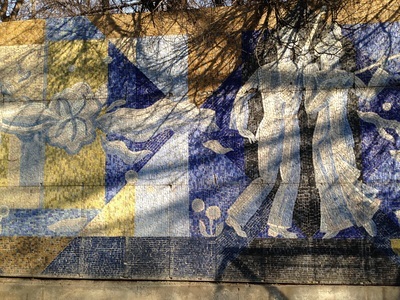 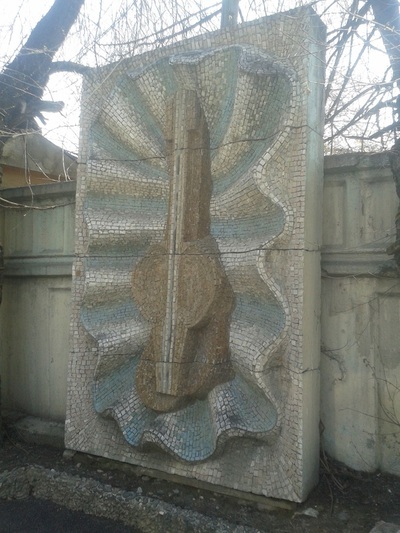 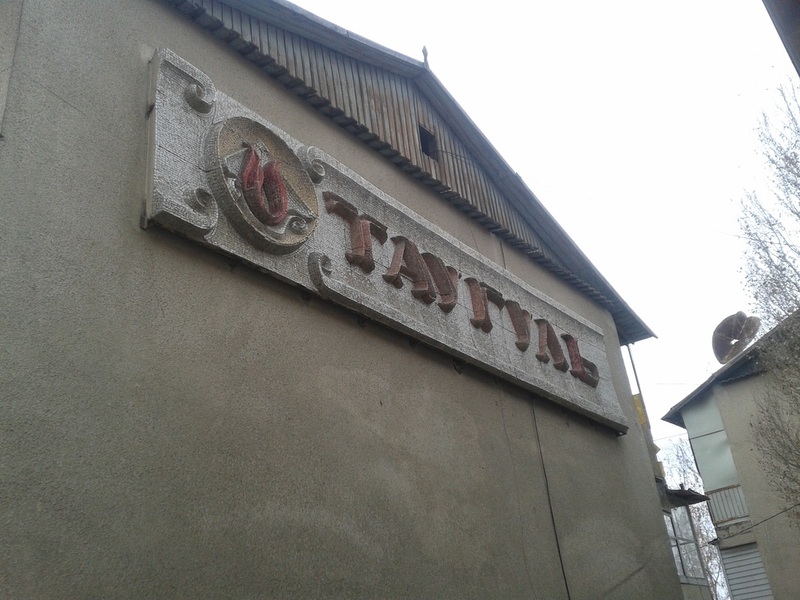 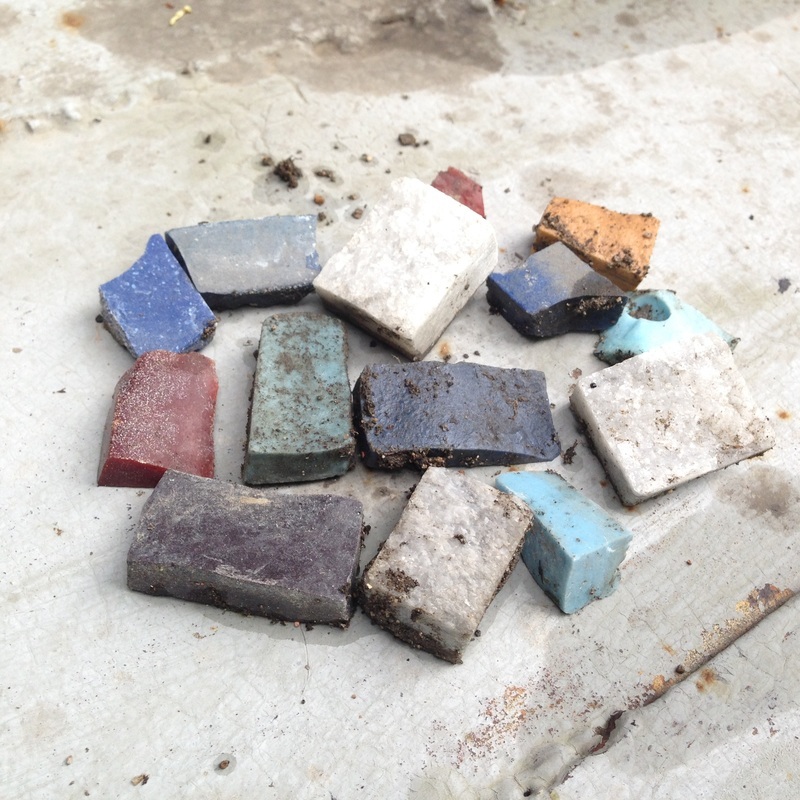 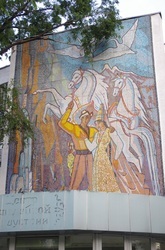 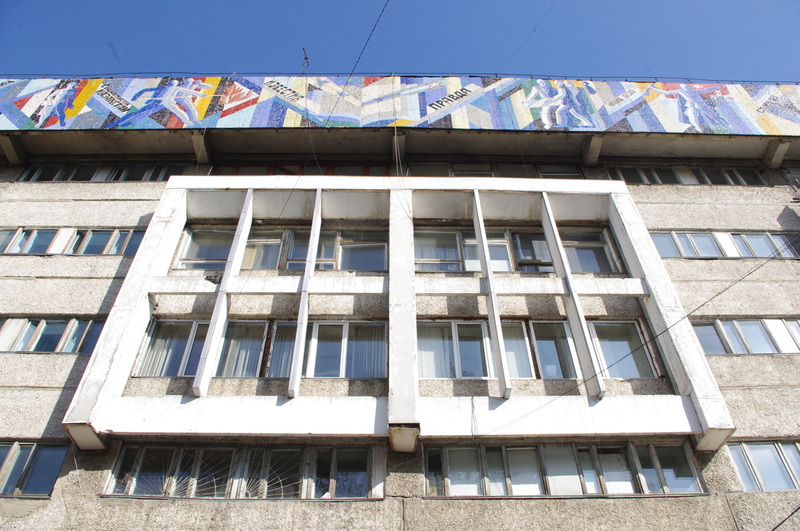 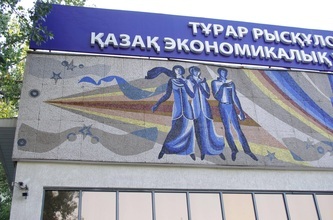 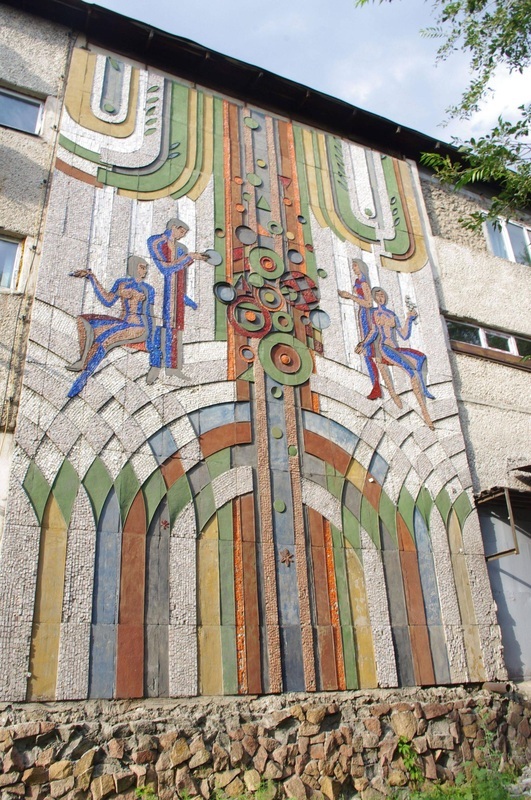 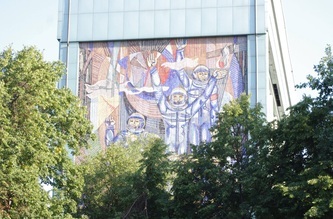 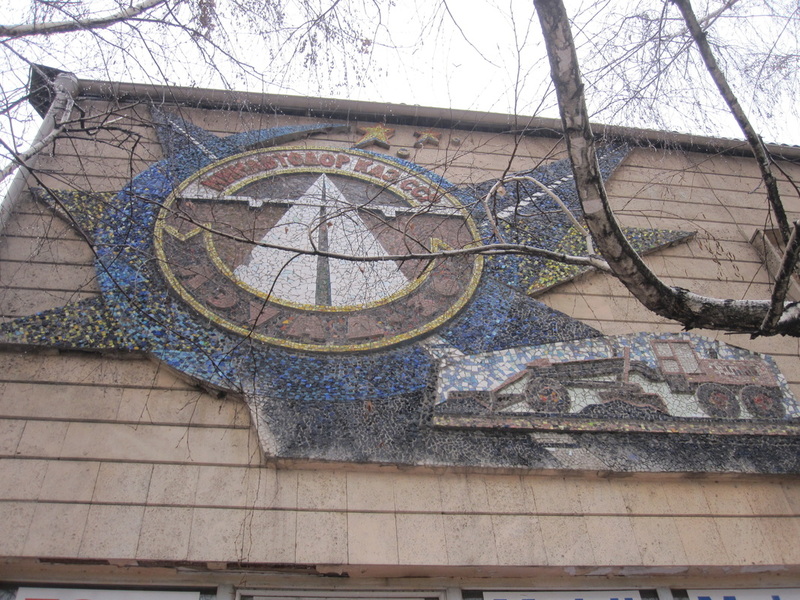 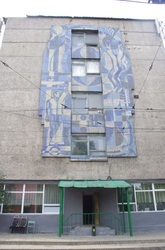 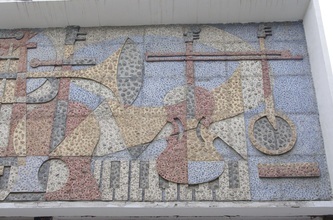 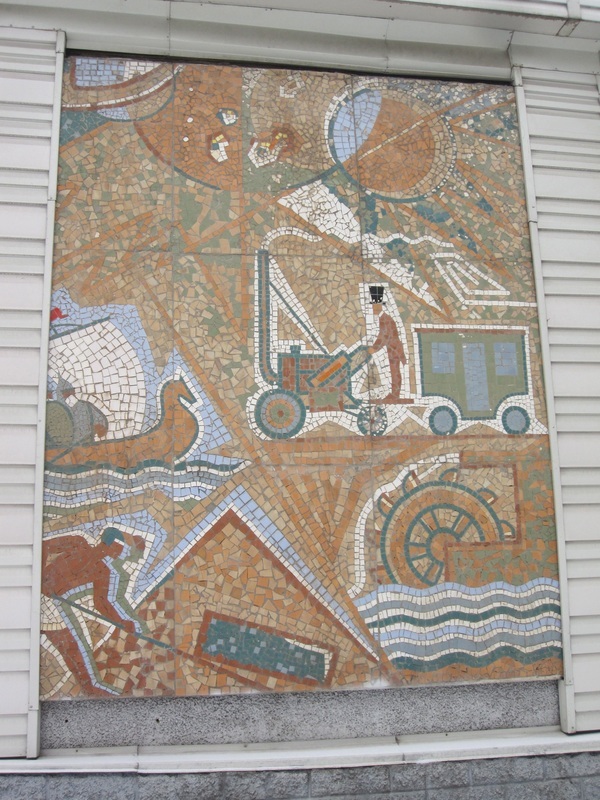 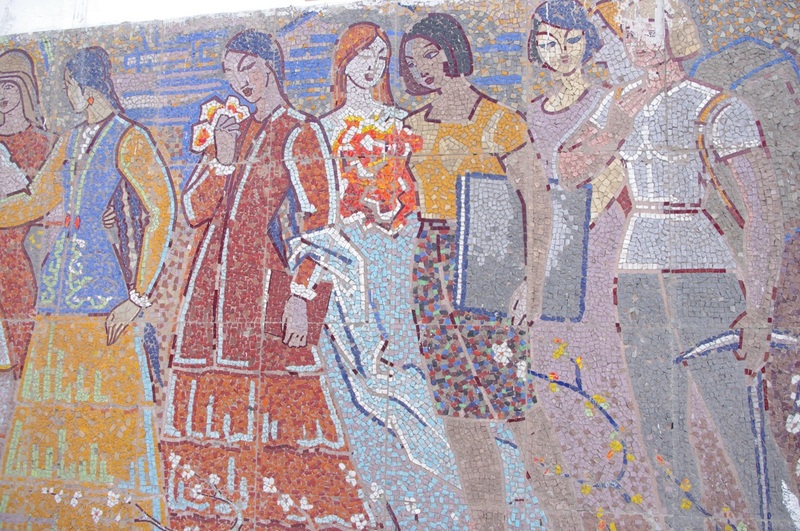 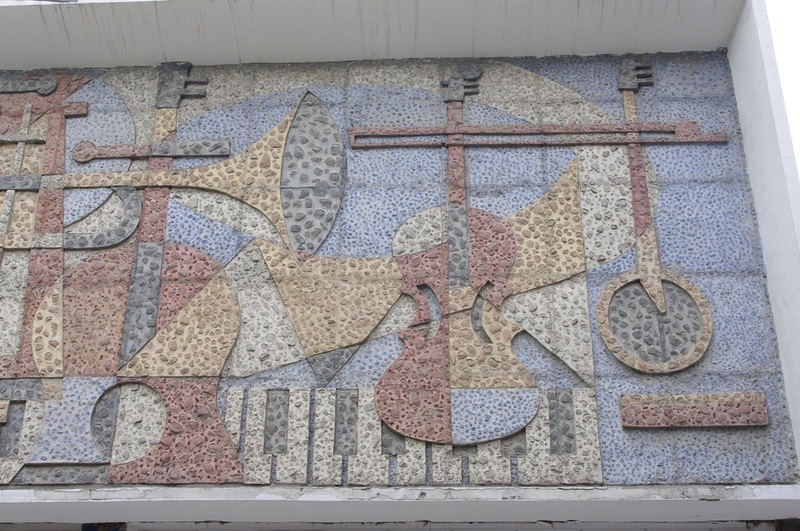 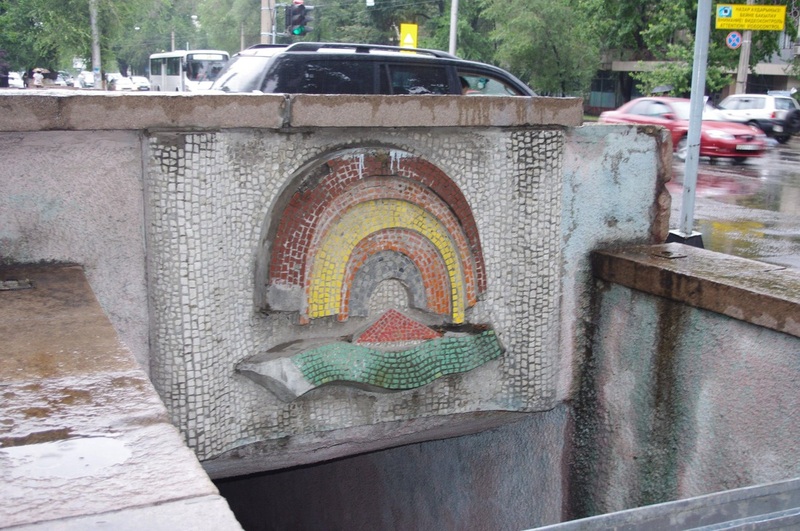 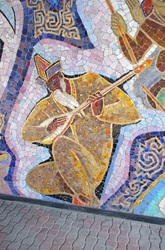 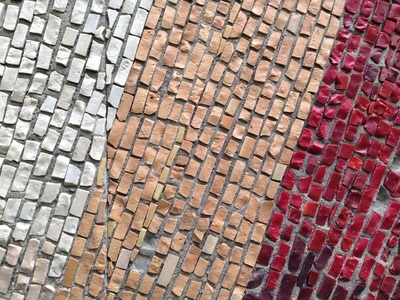 My collection of mosaics is big, and I've actually done some research on them at the National Library here in Almaty. 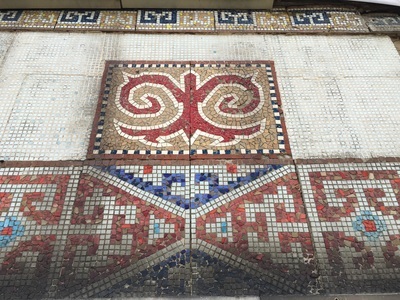 Each mosaic, I think, deserves it's own historical treatment and review, so I hope I'll get an extensive essay up here soon. 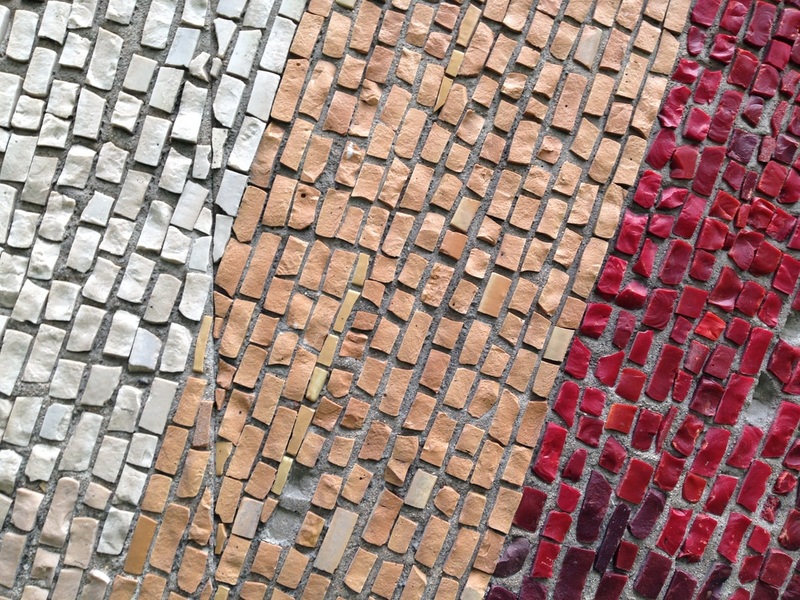 Sorry about the gap!